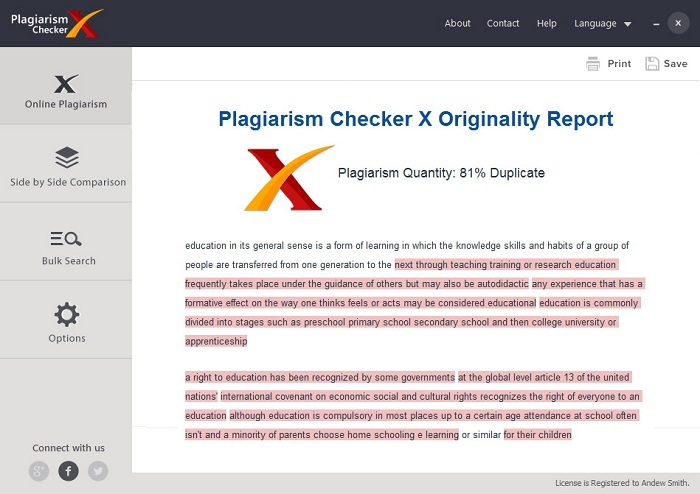 A free online plagiarism checker can help you out more than you can imagine. Plagiarism is on the rise and continuing to grow rapidly. With so much information on the Internet, it is becoming increasingly difficult for writers to be “unique” when they are writing about the same subjects as millions of other people. This is particularly the case with legal material, but unintentional repetition is starting to spread across all subjects. 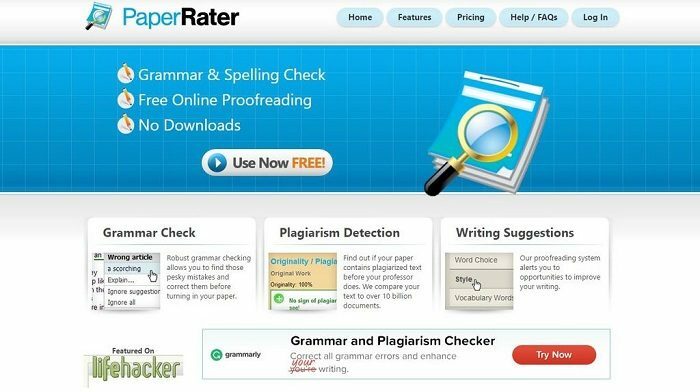 The Paper Rater site is a wonderful site for both grammar checking and plagiarism checking. The user does not have to log into anything or take any extra steps to have a paper checked for plagiarism. The copy and paste function works, and the site only requires the user to read the terms and agreements and check the box before submitting for the plagiarism check. The search quickly returns an “originality report” that shows the document’s originality percentage. The program posts links to any sites that already have the content on it so that the user can see where the problem occurred. Non-plagiarized papers will show up with a green 100 percent originality score. Another key advantage of using the Paper Rater checker is that it is extremely fast. 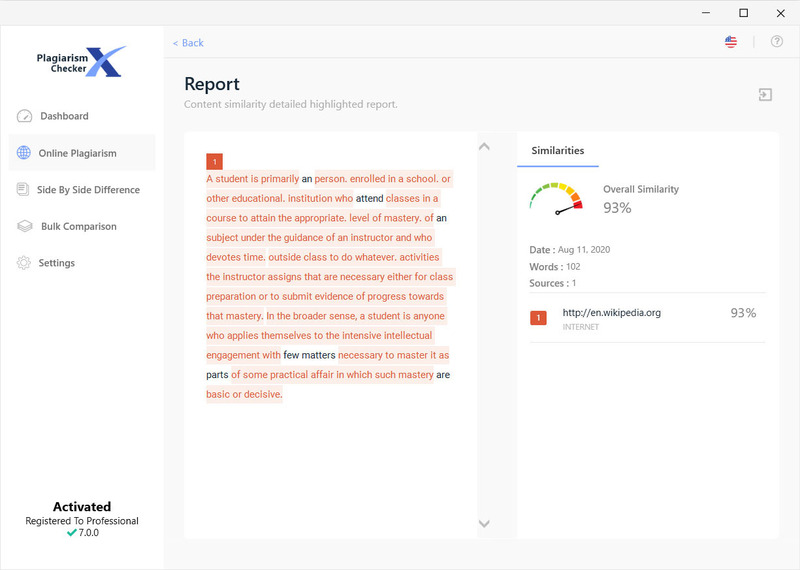 Que Text is another easy-to-use tool for checking plagiarism. 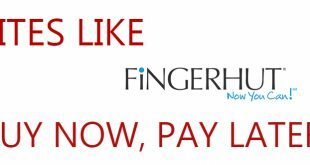 Operating the free online plagiarism checker is very simple. The user can copy and paste the material into the test box and select whether or not he or she would like a slower but more involved check. 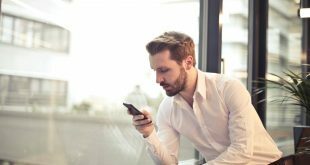 The results show the site where the plagiarized text originated as well as the text that represents the exact match or severely similar material. Users can also check grammar or anchor text. 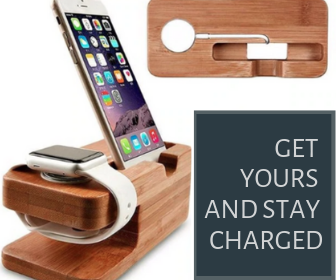 The benefits of using this product include unlimited usage, multiple language support and no need for registrations or downloads. Plag Checker is another amazing tool that offers insight to the originality of one’s paper. The site also connects people to professional editors who can perform tasks such as checking the grammar on the paper, rewriting the content and a wealth of other services. The tool is easy to use. It is a copy and paste process just as the other sites are. At the end of the check, the program lets the person know which material the person plagiarized and where to find that information. The positive aspect of this site is that it connects writers to professional editors from universities. The downside is that it is a little slower than some of the other programs are. Grammarly is a well-known five-star plagiarism checker and grammar checker. A writer can truly see where his or her skills stand when it comes to checking the paperwork for copied texts and naughty little errors. The program does require some people to sign in, which may be a little unnerving for students and writers who are on the move. Grammarly offers a comprehensive look at a person’s vocabulary choices, sentence structure and more. The benefit is that the user has such an extensive suite of tools to use for a paper. The challenge is that Grammarly is a little slower than some of the other options are. 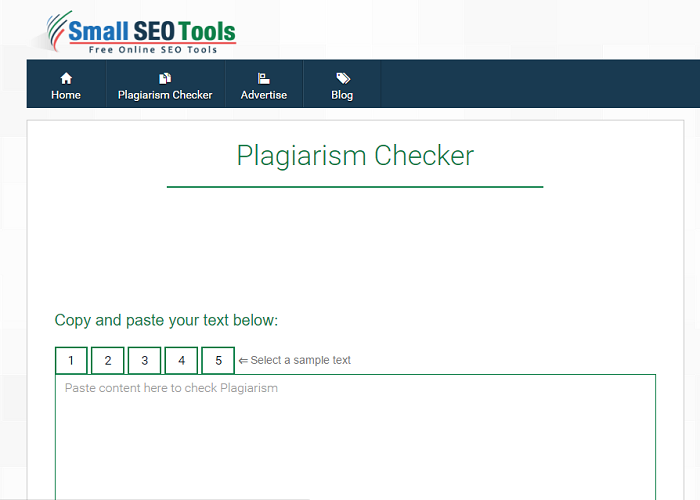 Small SEO Tools provides a free online plagiarism checker. Users can also have the program conduct a grammar checker if they feel as though a grammar check should be conducted. 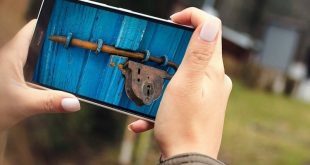 The tool is very easy to use. It’s a simple matter of copying and pasting the text into the text box and then clicking “check plagiarism.” The system performs the check and then lets the person know if something has been plagiarized. The program’s speed is its strong and positive point. The challenging elements of the program have to do with its verification process and limited information. The program does not show user any information such as the plagiarism source. Furthermore, the person has to conduct a medium-complexity CAPTCHA check before they can proceed and use the free online plagiarism checker appropriately. That may deter some people from using the free online plagiarism checker. Others may not be bothered by it. 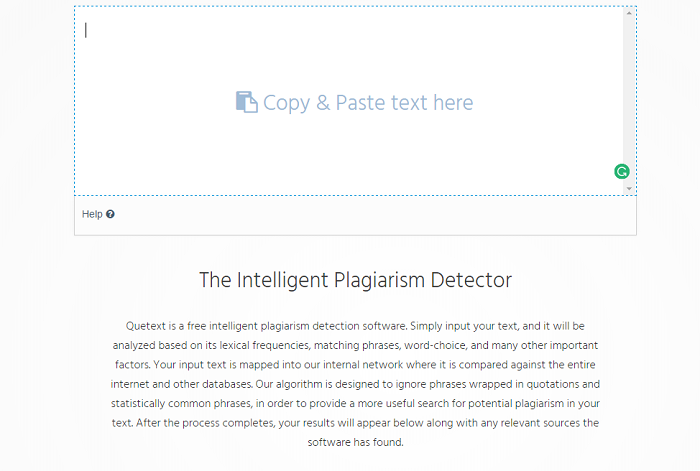 If you are a student or a writer in need of a free online plagiarism checker by your side, you can download any of the previously mentioned programs. They’ll do the work wonderfully, all without having to pay a dime. Which one’s your favorite?